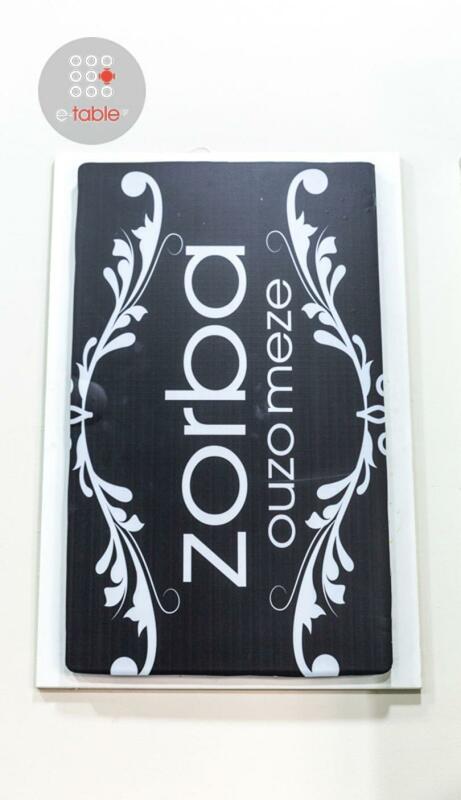 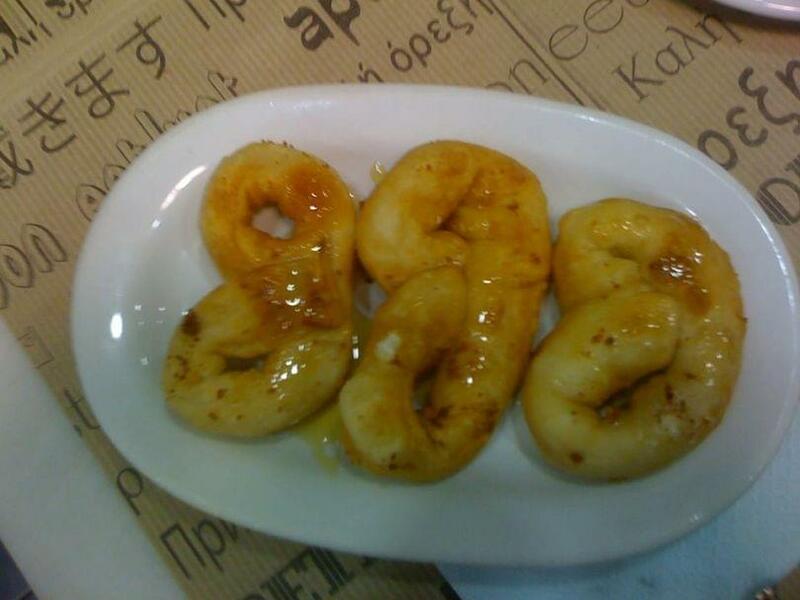 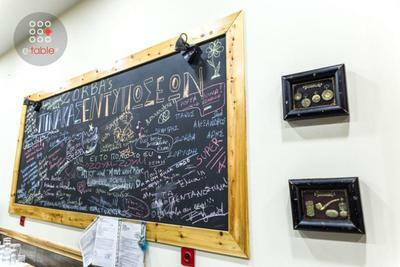 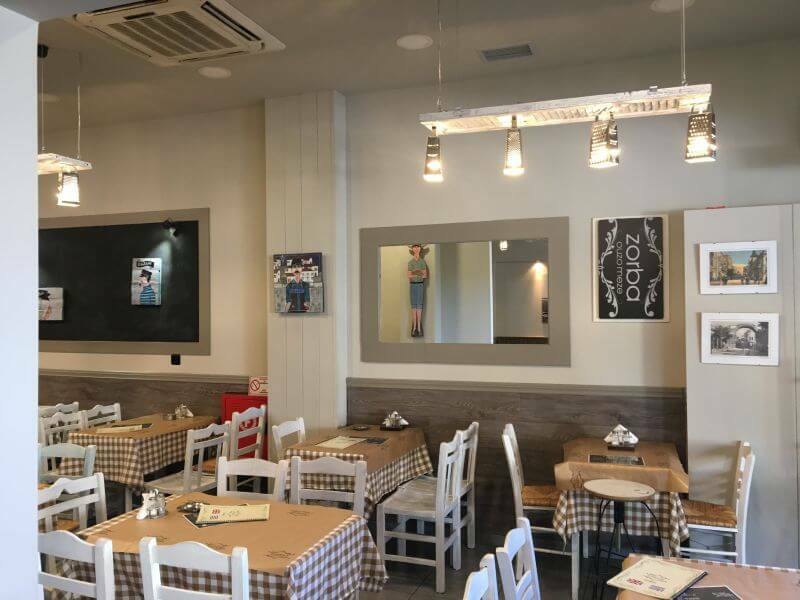 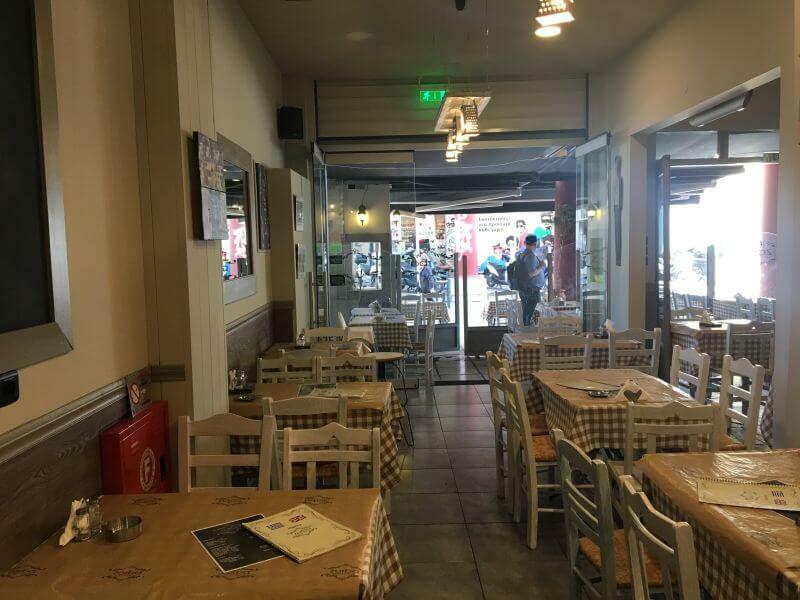 Zorba is a Greek restaurant located in Thessaloniki. 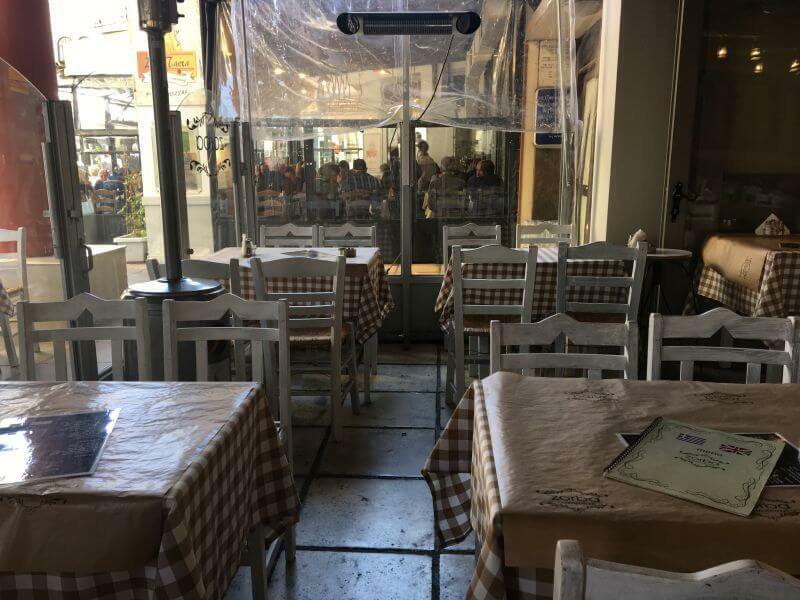 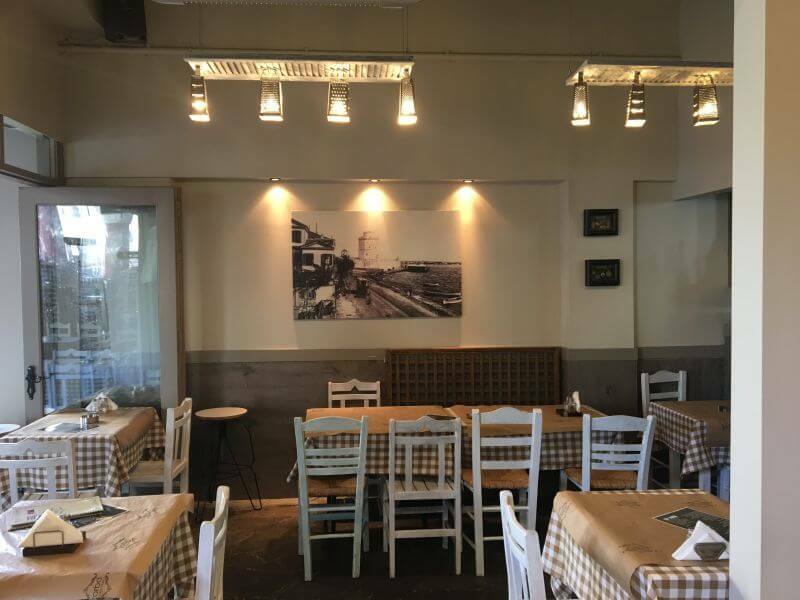 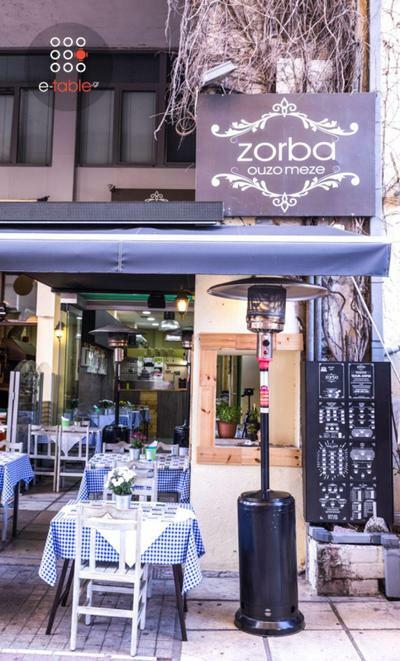 At the edge of Aristotelous Square and in the beginning of Athos square, at the most lively and colorful neighborhood of the city, Zorba offers greek cuisine based on old traditional recipes from Thessaloniki. 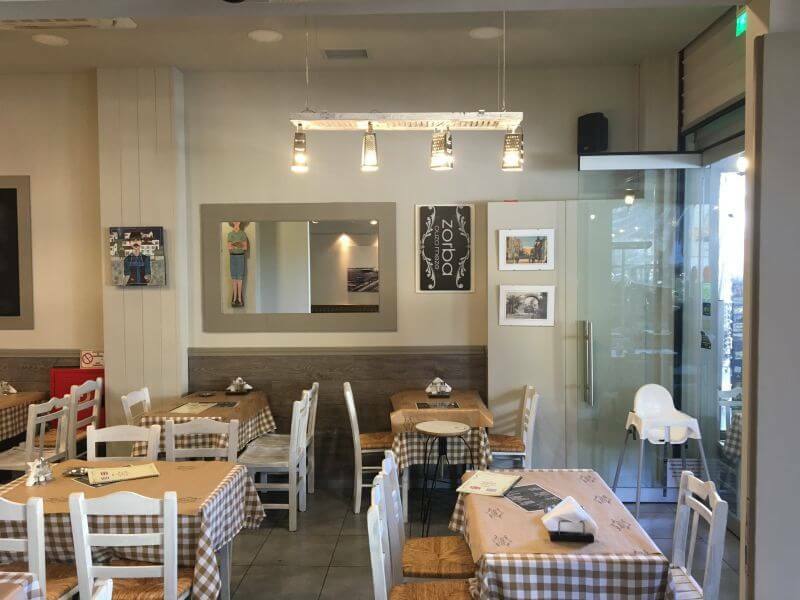 The restaurant started to work with the city's most experienced and talented chefs. 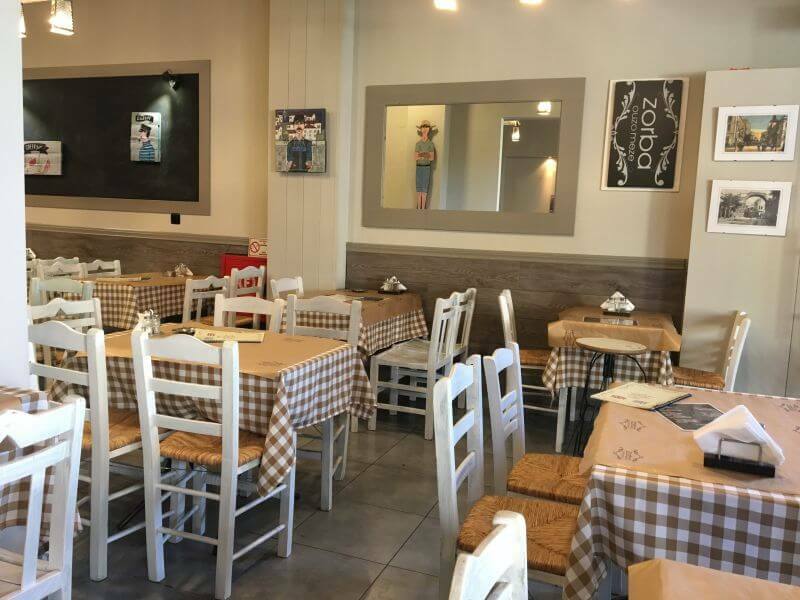 Panos Glikos is the leader of team, creating daily an excellent result of Greek flavors. 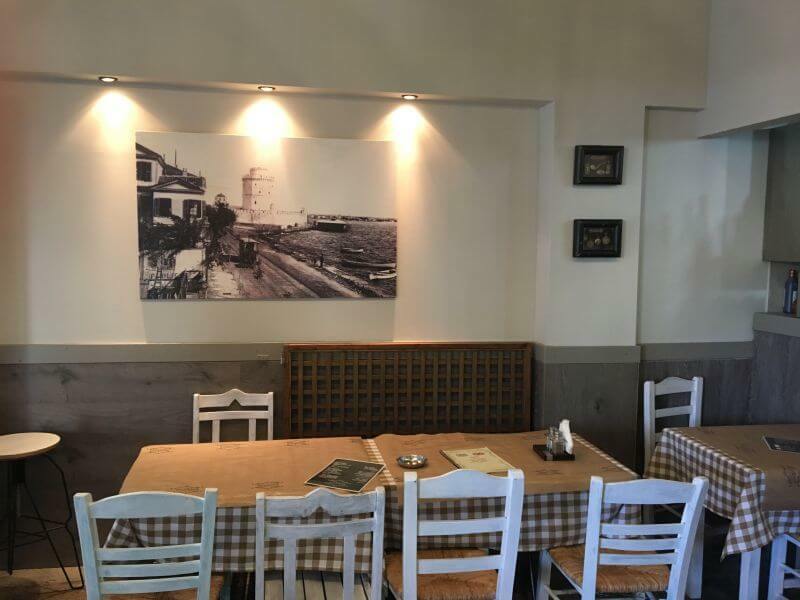 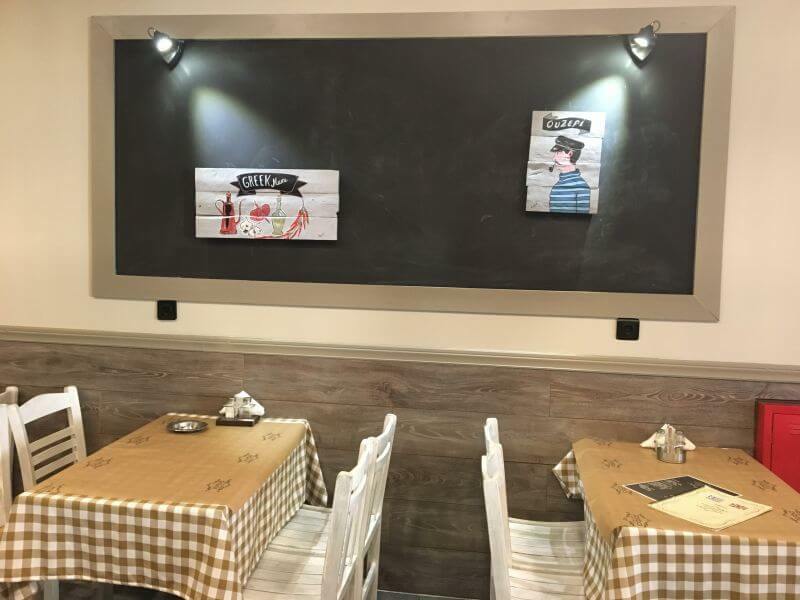 The carefully selected fresh seafood, salads, local meat, house wine and Cretan Raki from the best greek producers, Cretan specialities and the best roasts in Thessaloniki are the basis of the extensive menu. 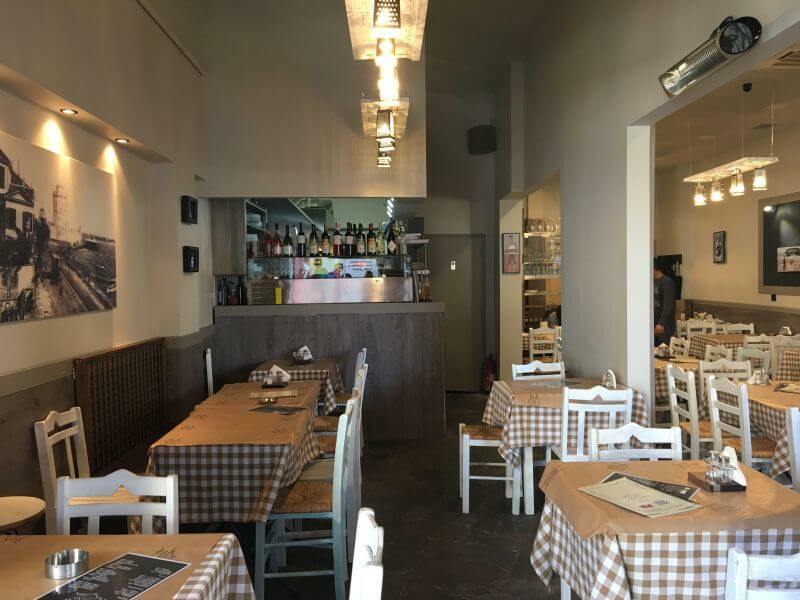 The excellent service and the balance between high quality and low prices, along with taste and spirit of Thessaloniki make the restaurant a unique choice.